Are there any good billionaires? How do I get better at contracts? What are the rules of doctor-patient small talk? And more! 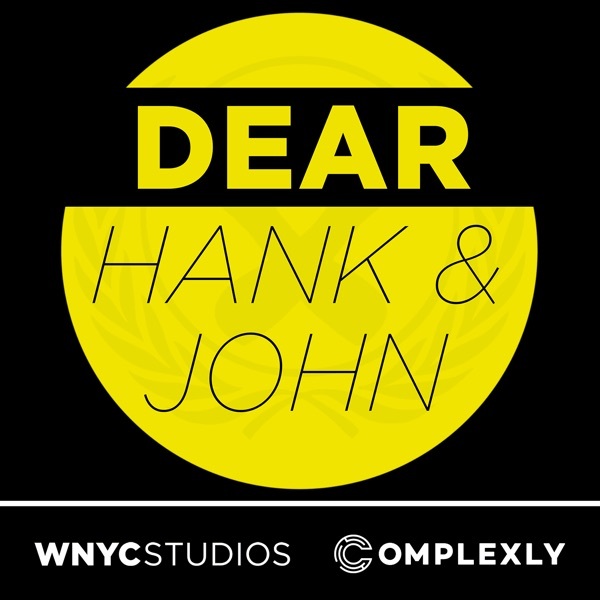 Email us: hankandjohn@gmail.com patreon.com/dearhankandjohn Thanks to Simple Contacts for sponsoring this episode! Get $30 off your contacts at simplecontacts.com/dearhank or simplecontacts.com/dearjohn, or enter code dearhank or dearjohn at checkout.